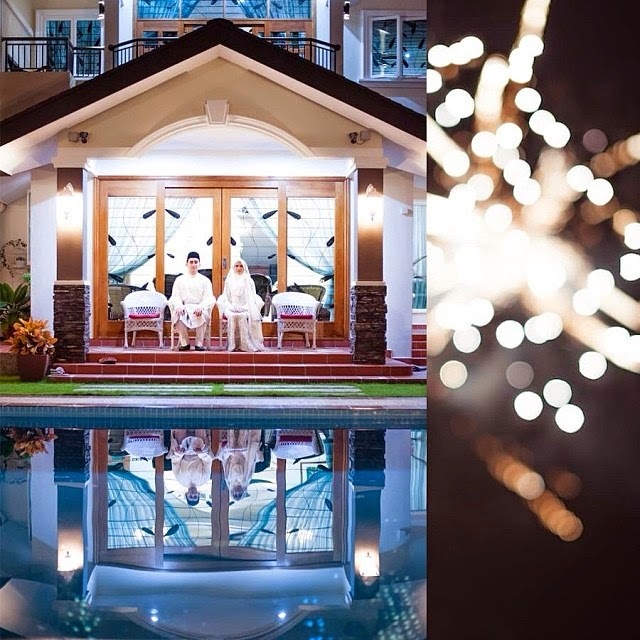 #syadhilwedding happened in January. And now, we're almost done with the semester. How time flies, right? We all know that I will be posting about the wedding, soon, insyaAllah. The preparations. The feelings. The photos. The videos. Everything. When I'm free, I will start, okay? Before that, I have to concentrate on finals coming up. What to start off the whole mini-series of #syadhilwedding ? As of right now, I have none. Then, he walks to the other side of the pool. Hafiz: Jap. Habis memory. Siapa punya camera ada lagi space? He takes a snap or two. I did not see this shot coming. Who is my Official Photographer? THE FREE ICE CREAM PROJECT! Visiting orphanages & clinics. Cornetto Malaysia is a sponsor for Taylor Swift's Red Tour in KL. And I am a big fan of hers. And if you eat enough ice creams and get the codes, you can win meet & greet passes. But how do you eat over a thousand ice creams yourself? I'm not so sure, and please, correct me if I'm wrong, perhaps those girls that reached 800 in two weeks, didn't eat the ice cream. After a week of forcing ice creams down my friends' throats, my friends gave me an idea, which is to donate these ice creams to children who are not as lucky as us. They would love to have those ice creams that some people are just throwing away. That's basically where the project started. So I started with the Agathian Shelter. It's a foster home that houses 40 boys. We were supposed to join the Tutoring Thursdays by the Helping Angels but the classes ended early. We passed the box of ice creams to the caretaker and the boys had them for lunch the next day. Unfortunately, as it was dark, the photos taken were barely visible. 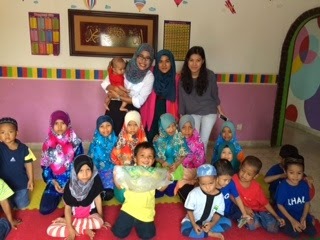 On Saturday, Mai & Zaa (my fellow bridesmaids) joined me to visit Rumah Kasih Harmoni, Keramat. 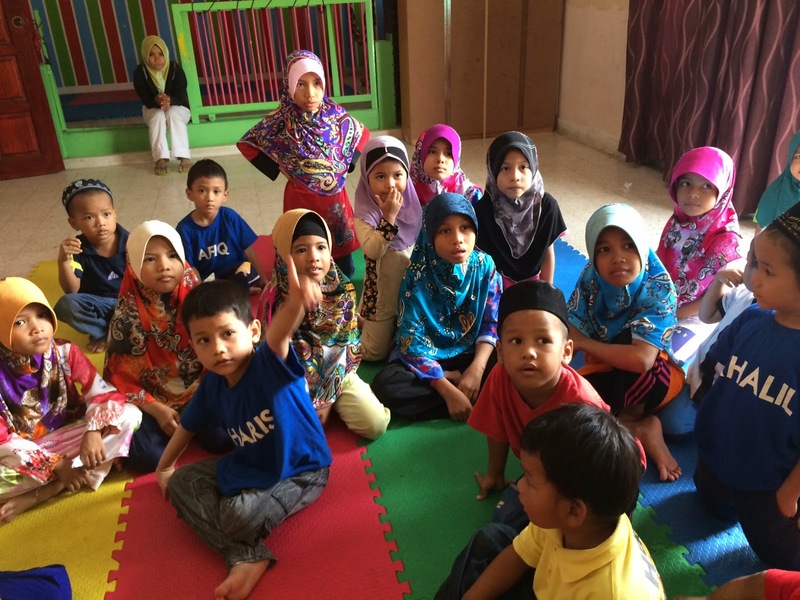 (Pertubuhan Kebajikan Kasih Murni) It's a foster home for 25 children under 12 years old that are orphans or from broken families. When we came in, they were so excited to see us with ice creams! But we couldn't just give them free ice creams. They had to work for it! That was Zaa's idea. We had a pop quiz and whoever answered the questions or completed the tasks would get an ice cream. One of the boys, Harris, managed to get himself two ice creams! 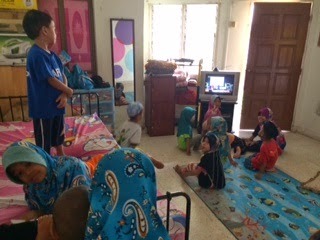 We learnt a lot about the children from their caretaker. It was heartbreaking when we heard about it. Some of them were abandoned by parents who never came back for them. Some of them have no parents. And some...you can't even imagine. I can't even bring myself to write about it because that's how much it saddens me. A lot of us are so lucky to be blessed with so much. I am one of the lucky ones and I want to share my happiness with these children. I will be going around to other foster homes and children clinics as long as I can. 1. Donations. Of anything. That I can pass to them. 2. Energy. Join me in this quest. It's not about free ice creams. It's about spending time with the kids. And giving them a time of fun and joy! 3. Suggestions. Tell me, where to next? I would love to reach out to as many children as I can. This post is gonna have lots of photos, so get ready! On Friday, 4 April 2014 (#4414), the fourth year's of Ahmad Ibrahim Kuliyyah of Laws IIUM (AIKOL) hosted a Grand Dinner at the CAC Hall. It was officiated by YB Khairy Jamaluddin and attended by judges from the Appeal Court, the Rector of IIUM, the Dean of AIKOL and many lecturers as well as a few firms like ZICO. The dinner was very much a graduation dinner aimed for the final year's to celebrate their last days in AIKOL. I was part of the decoration team, so I went to the event with The Husband and our friends, Adlin & Mutt and Ebby & Sha. Yupppp. Couples. Haha. The theme of the dinner was The Great Gatsby so everyone suited up & dressed up. I love to play dress up! There has been so much going on in all our lives. College life, you know? But last night, in her room, it was just us. An amazing time of talking, and sharing. And that's the best. We sat at the table with our friends, Haziq Ishak, Ainaa Delaila, Adi and Zuckba. It was fun hanging out with them. They're an exciting bunch that can make any party alive! They can really make a laugh! Haziq Ishak getting ready for his performance. Adi in his costume. He should so win best dressed! Too bad he's not a final year student. Next time, ok? We'll be supporting you! Adlin (left) in my sequin bolero and grey tutu skirt. 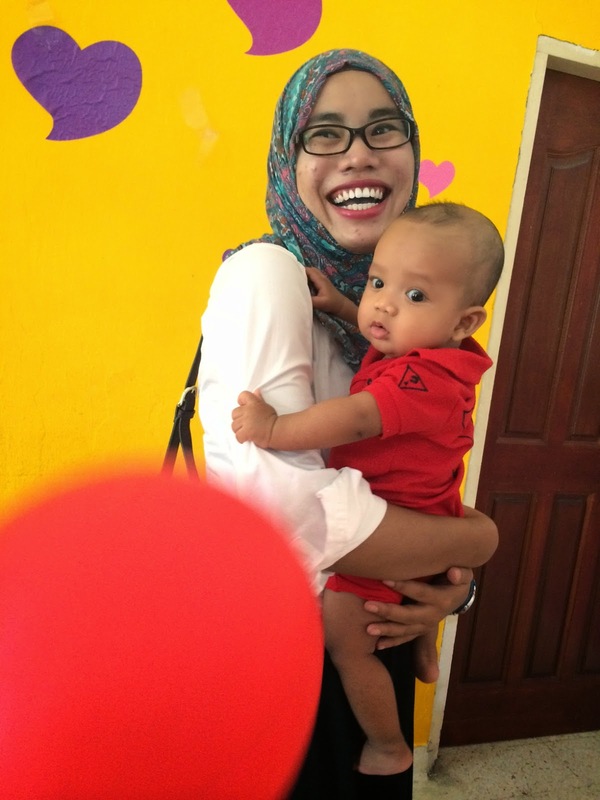 Ainaa (right) hosted the formal sessions in a lovely and new double peplum kurung from Zawara. They both look beautiful!